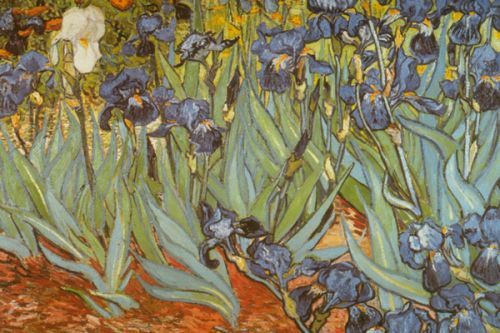 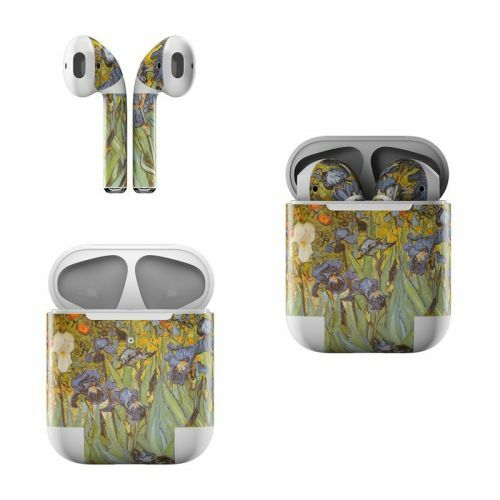 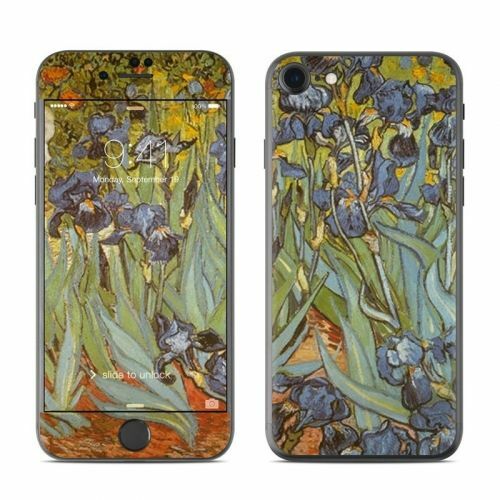 The Irises design is not available on a OtterBox Commuter iPhone 7 Case Skin yet but we will make one for you with this design when you order this "Make from Design" product. 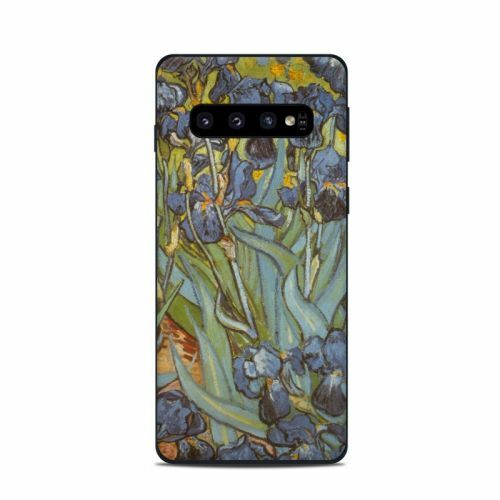 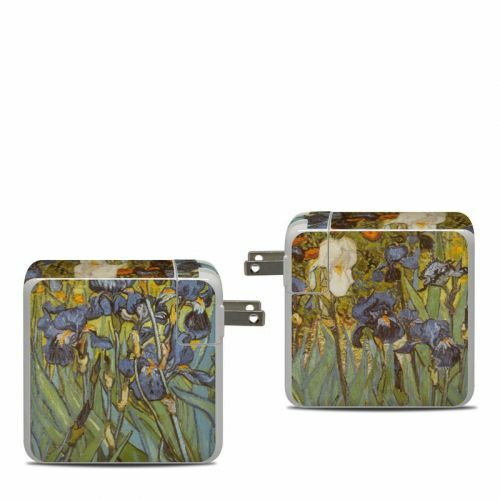 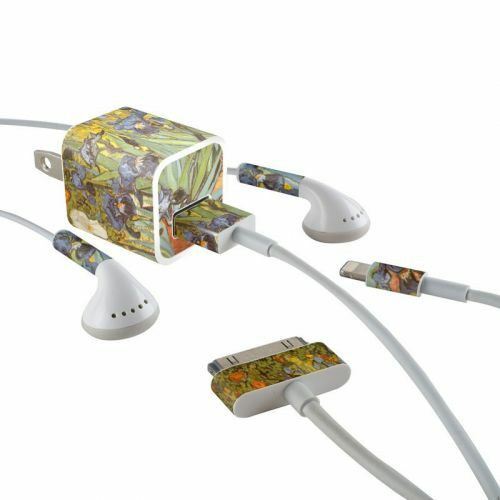 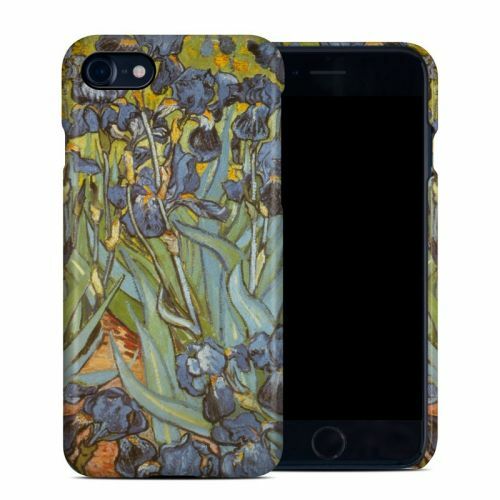 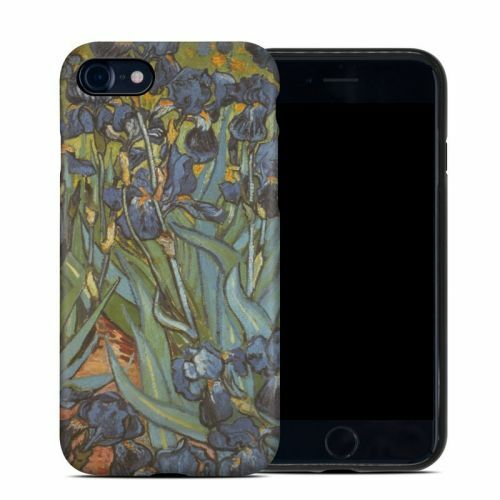 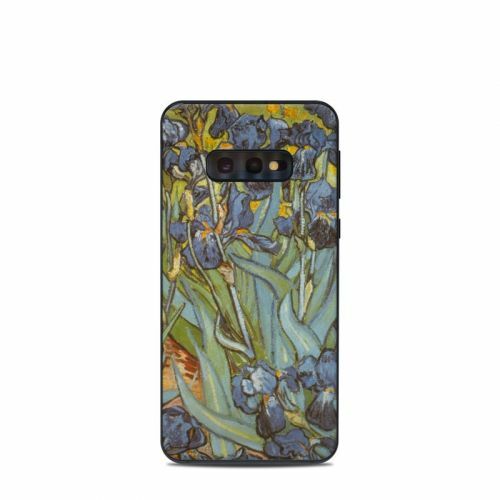 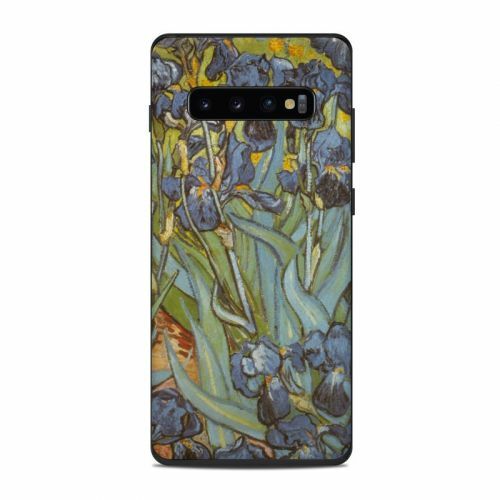 iStyles OtterBox Commuter iPhone 8 Case Skin design of Painting, Plant, Art, Flower, Iris, Modern art, Perennial plant with gray, green, black, red, blue colors. 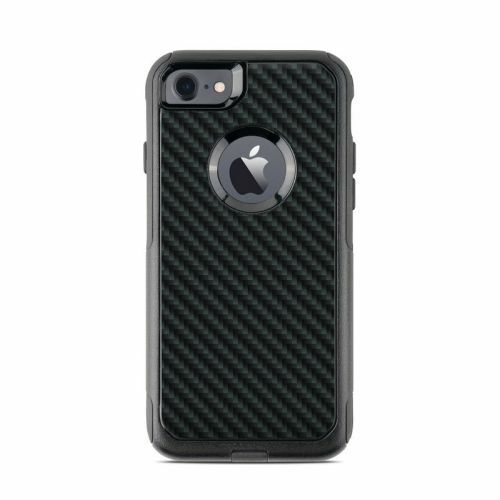 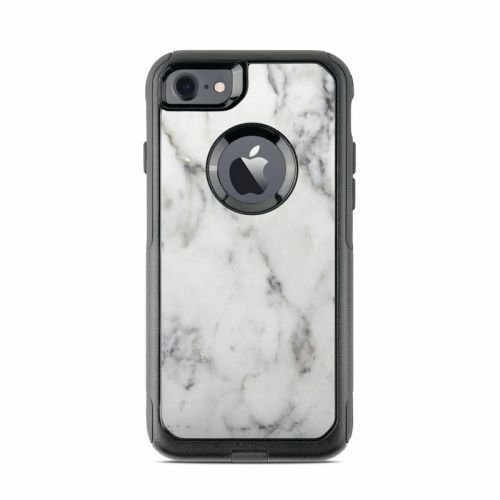 Added OtterBox Commuter iPhone 7 Case Skin to your shopping cart.